The player(s) take on the role of an assumingly United States special operations soldier infiltrating an enemy military base which, as hinted by the name, resembles a Soviet military complex. 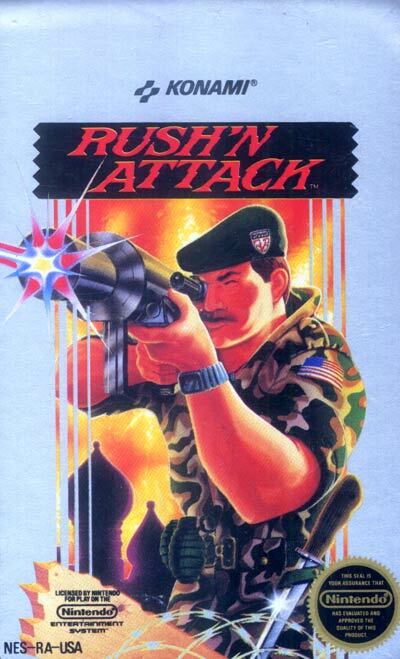 In the arcade version, the plot is to save several POW's from being executed by firing squad. However in the NES port, the plot is changed to finding and destroying the "enemy's secret weapon." In the final level of both versions, the player fires a bazooka at a siloed ICBM, eventually causing it to detonate. This is followed by a brief animation of the player character running away from the base, with a mushroom cloud rising in the background.